Galgorm Spa & Golf Resort have been a proud partner of the Simon Community since 2012. 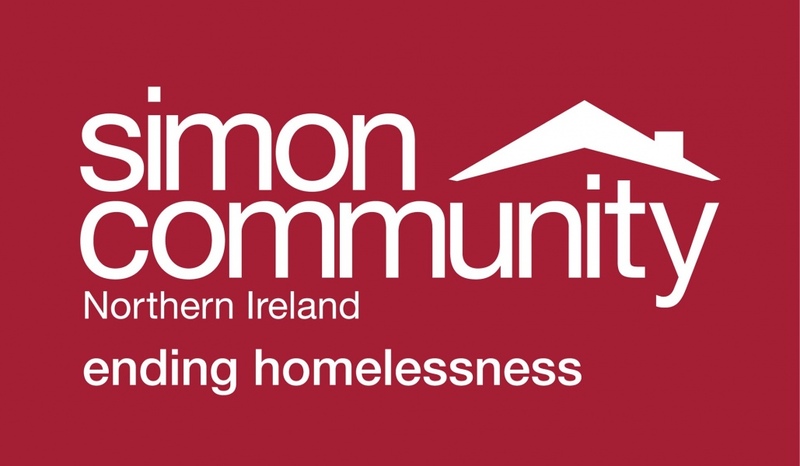 Simon Community are a voluntary organisation committed to the vision of ending homelessness in Northern Ireland. Commenting on the partnership Director Colin Johnston said, “We are honoured to be supporting the vital work of such a worthwhile charity like Simon Community and everyone at Galgorm is committed to supporting the organisation as our official charity partner. “At Galgorm we aim to create a ‘home from home’ and, while we provide luxury accommodation, we are all too aware that there are people in our community who don’t have a bed or shelter for the night.